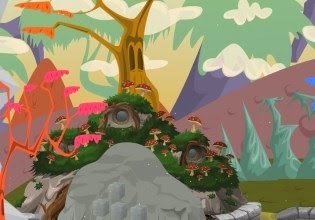 Let's play another amazing Ainars creation called Enchanted Fantasy Land Escape. You find yourself on this wonderful dreamland with fun puzzles to be solved. Let's collect objects, use them and finally get out of this forest. Good luck!